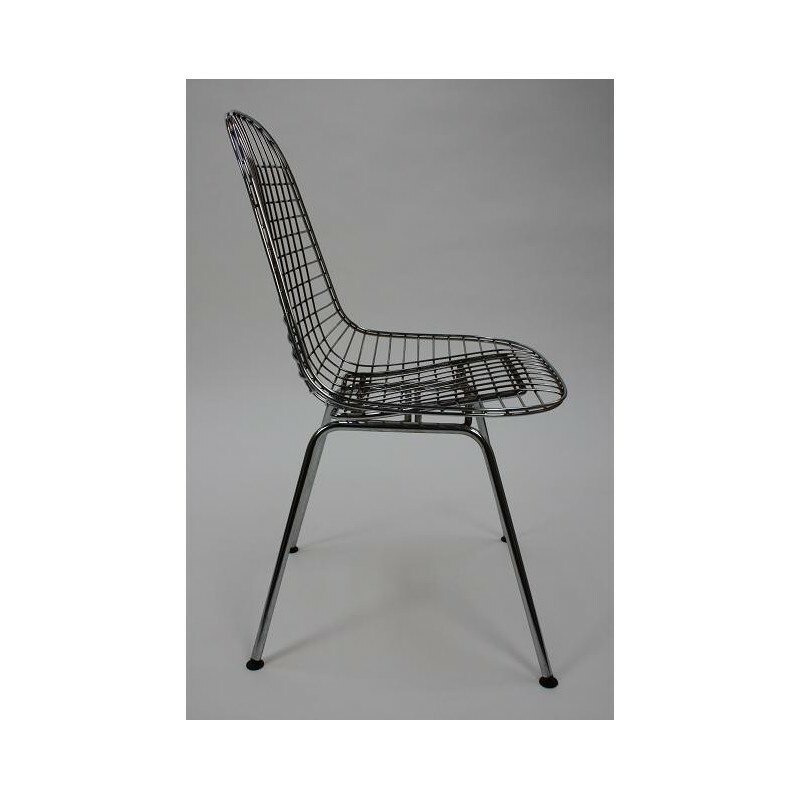 Design chair designed in 1951 by Charles & Ray Eames. 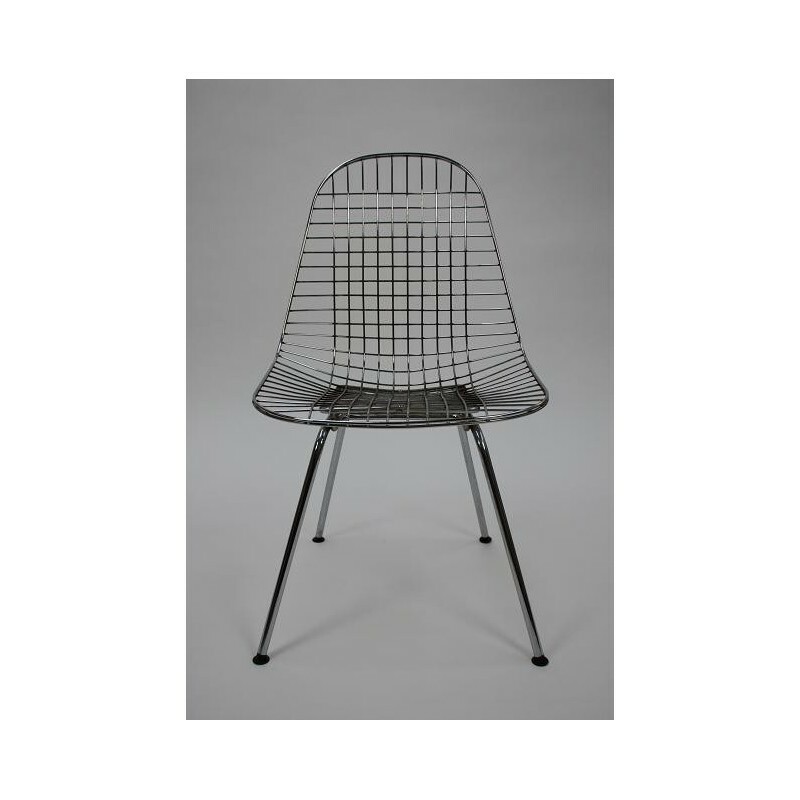 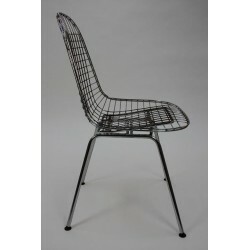 This chair, the DKX wire chair, is a Herman Miller edition. 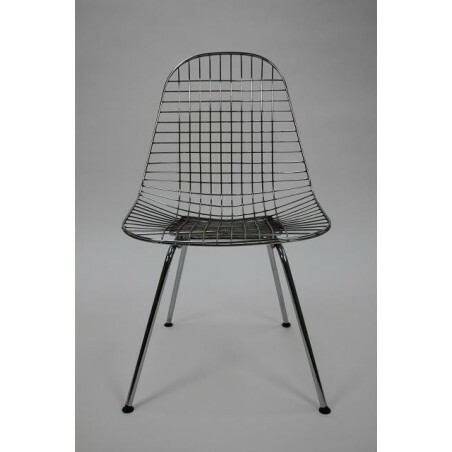 The chair is in fairly good vintage condition.